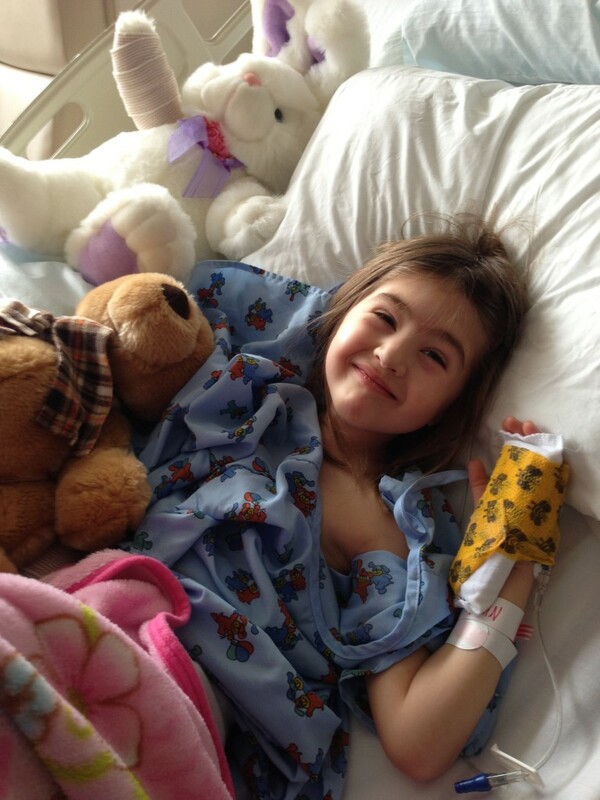 Recently my 5 year old daughter, Ava, broke her arm and ended up having to have a 4 hour surgery to correct it. In the process her Median nerve was damaged and she has lost movement and feeling in her index finger and thumb on her dominant hand. 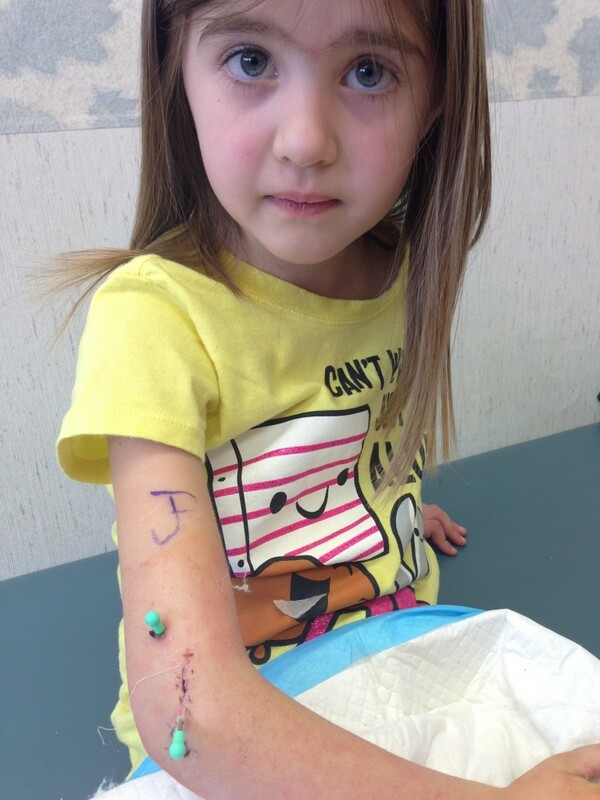 We have no idea how long this will take to heal or if she will ever fully recover. Unfortunately we don’t have medical insurance and the hospital bills are ongoing and extremely overwhelming. 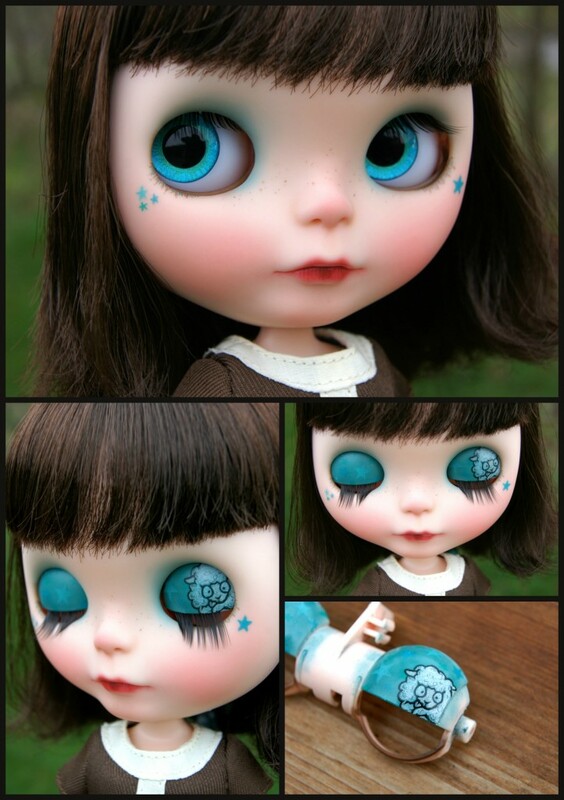 In order to raise money to help pay her bills I am raffling off a custom doll by me, Kaleidoscope Kustoms. The Blythe community has been really amazing and has come together to donate a ton of awesome items that will be included with this girl. Tickets are $10 each. There is no limit on how many you purchase, any and all donations are greatly appreciated by my family and Ava. You can purchase the tickets on my blog Kaleidoscope Kustoms thru the store located above my blog posts. Once all of the donation items have been received I will announce a date for the raffle drawing, which Ava will be doing a video of her picking the lucky winner out of a hat. All of this information will be posted on my blog in the upcoming days. I love this!!! (The raffle of course not Ava getting hurt!) Thanks for keeping us posted so we can help out! That’s what friends are for! Donated!! 🙂 Good luck Ava! !